This program is supported by the Netherland-America Foundation, and as part of the Dutch Culture USA program by the Consulate General of the Netherlands in New York. 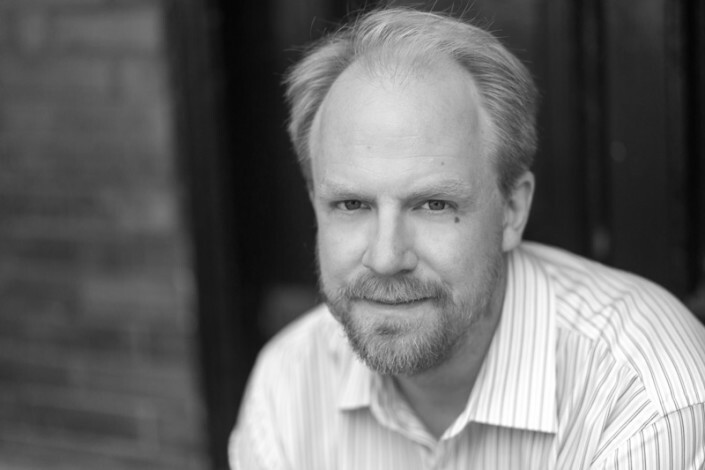 “Winterreise is an adventure which tells a poetic story about loss, mortality, death, love and acceptance. Boudewijn Tarenskeen pushes the boundaries with his adaptation of this iconic song recital, and knowingly and elegantly breaks with convention. He challenges not only Gerard and me but also the audience to reconsider the traditions of the song recital with an open mind”. With her first English language release No.9 in 2009, Wende repositioned her image as a contemporary singer-songwriter and repeated her commercial success by capturing a new music-loving audience, impressing them with her fresh sound and unique performance style.Her success as a recording artist is even surpassed by her ability as a live performer. Every one of Wende’s tours since 2004 has sold out. 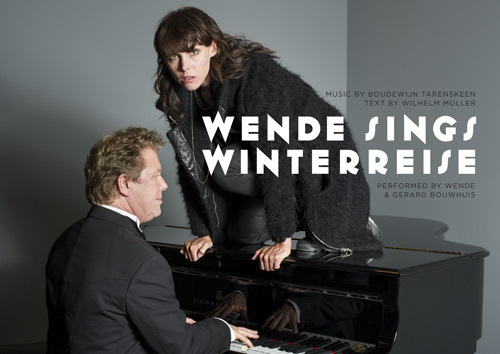 On Friday 31 October 2014 Wende released her live album ‘Last Resistance – the Theatre Sessions Live’, it is a registration of her critically and commercially acclaimed theatre show that she played in the 40 big theatres in the Netherlands that year. 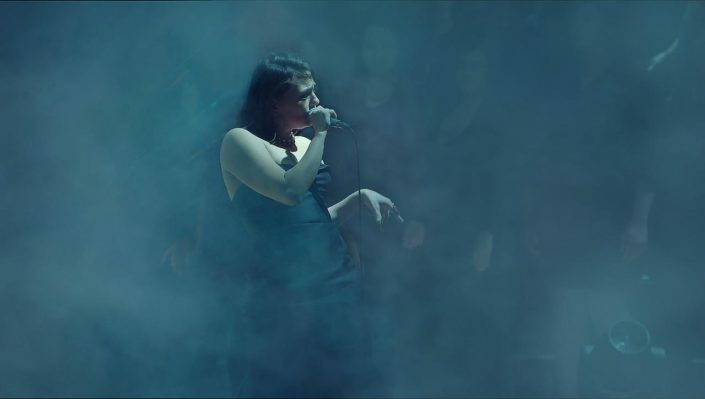 Just after thsi tour in 2015, the new feature film ZURICH by director Sacha Polak and screenwriter Helena van der Meulen, had it’s world premiere at the Berlinale. Wende plays the lead role in ZURICH and it is her debut as an actress. The film won a CICAE Art Cinema Award. In the summer of 2014 and 2015, Wende found a unique collaboration with the Arnhem Philharmonic Orchestra (Het Gelders Orkest). For this collaboration, the songs of Last Resitance were especially arranged for band and orchestra. The outcome was a succesfull summer open-air tour: the Summer Symphony Sessions. This show also played for a sold out Paradiso. 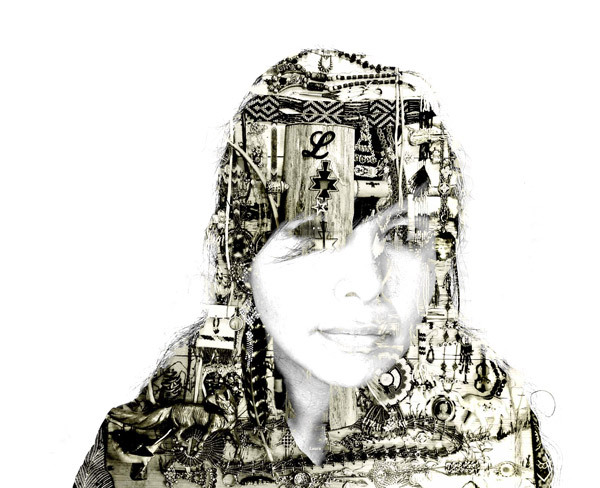 Dec 6, 2017 - 7:00pm Tanya Tagaq Performs the Live Scoring of We Breathe Again, a nationally-televised film, scored by Paola Prestini, documenting the struggles of Alaskan Natives. Dec 9, 2017 - 7PMBjörk protégé Tanya Tagaq joins forces with former Kronos cellist Jeffrey Zeigler to perform highly unique, punk-esque music. Dec. 7, 2018 - 7:00pm Tanya Tagaq presents White Mountain Apache violinist Laura Ortman, a Brooklyn-based multi-instrumentalist who brings her First Nations heritage to her music. 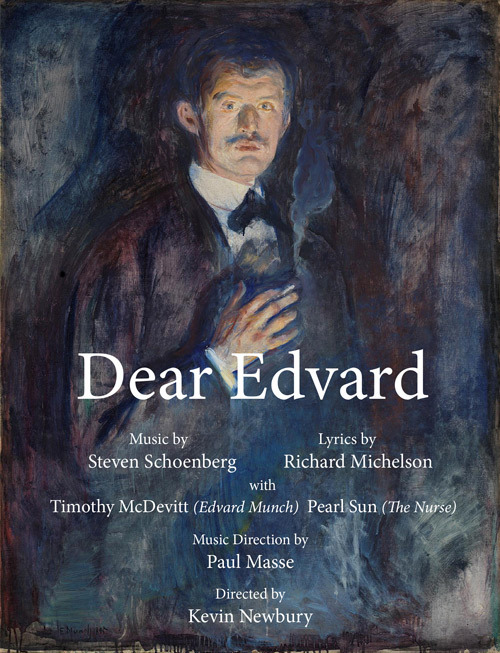 Dec 10, 2017 - 4:00pm Dear Edvard is a new music-theatre piece about the life and loves of Norwegian artist Edvard Munch (1863-1944). Art history biopic, love story, psychological exploration and family drama, Munch is set in the same hospital room at Dr. Jacobsen’s Clinic for Nervous Disorders and Alcoholism, where the artist committed himself in 1908.